An aborted attack on an elderly man gives the police a new lead in the Grove Park killings, while Marcella tries to track down the taxi driver from outside Grace Gibson's house, fearful that he saw her on the night of the murder. Mo holds the police responsible when Hassan is shot, while Marcella triumphs over Peter Cullen and finally gets the information she is after relating to Grace's death. Jason manages to get his job at DTG back - but at what cost? - and deliveryman Ronnie makes the mistake of his life. 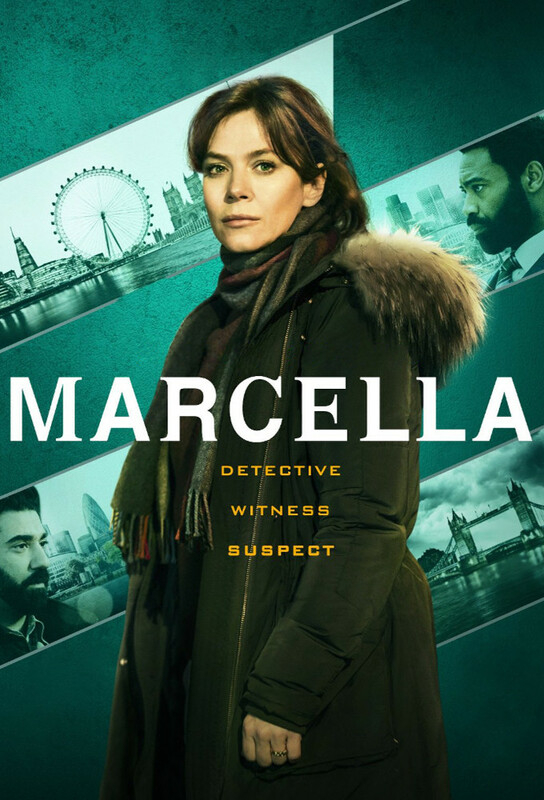 The killer's next victim is a six-year-old girl, which devastates Marcella, and a DNA match gives the police team its strongest lead yet. Meanwhile, DI Tim Williamson investigates Andrew Barnes' death - was it really suicide? Mo confronts Marcella after finding his brother dead, while the detective has her doubts as the police continue to investigate Yann. Tim starts to look into the curious circumstances surrounding the death of Andrew Barnes, bringing him into contact with Jason. In her desperate hunt for Matthew, Marcella questions Henry at his home. Meanwhile, the pressure mounts on Jason as Tim's investigation into the murder of Andrew Barnes gathers pace, and the killer is finally revealed, causing shockwaves among the entire team.